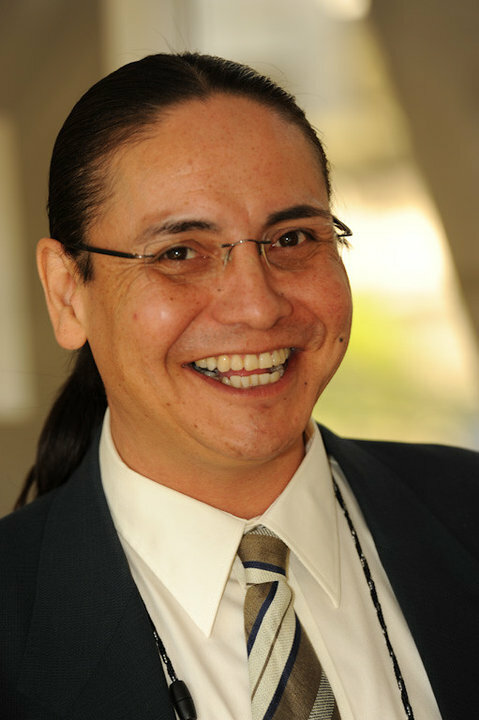 Darren is a master speaker and teacher of Cree who lives and works in Regina, Saskatchewan. This entry was posted in Learn New Words and tagged Darren Okemaysim, SRO, y-dialect. Bookmark the permalink. 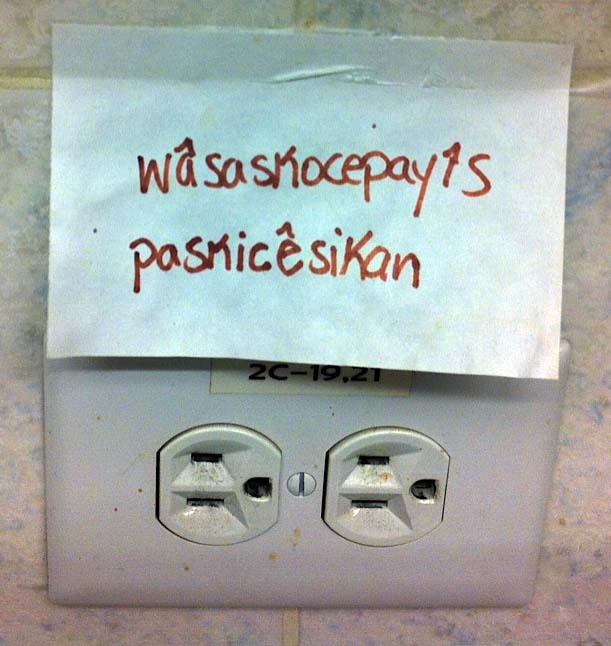 It’s always nice to see Cree words posted for every day items. It would also be nice to see these words used in sentences. How about posting words for tools and hunting equipment.